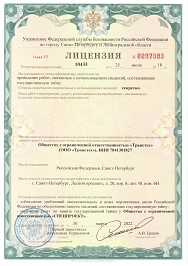 Transtech is one of the leading companies in Russian translation business. Established in 2004, the company has experience of working with over 50 world languages, providing both translation and consecutive interpreting services. 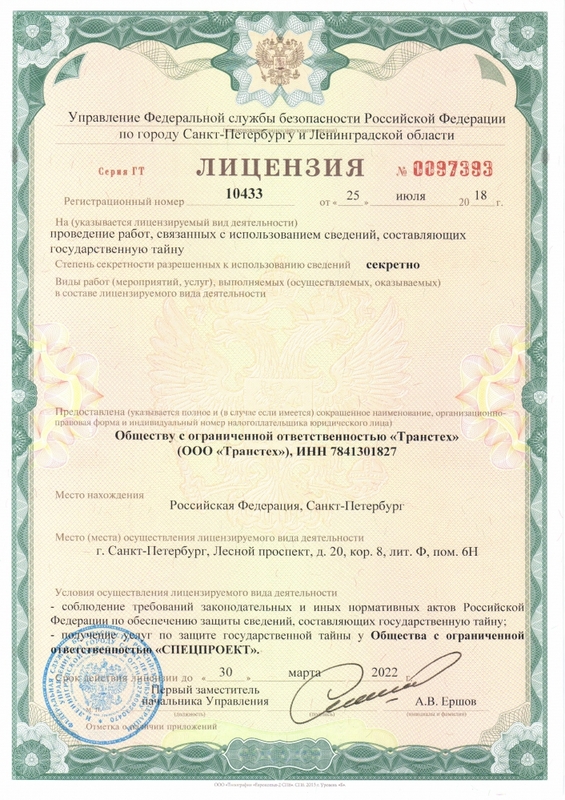 In 2016 Transtech came to be included in the Russian Federation’s top ten largest translation agencies. A brief overview of company's core businesses, departmental philosophy and products is given in the clip.